white chocolate cinnamon chip pretzel bark & BIG news! Some of you have been wondering what’s been going on behind the scenes here at Sweet Anna’s (I know I’ve been pretty quite lately and I’m so sorry about that!! ), so here it is… I am writing a cookbook! My first ever, really real, printed and bound cookbook!! 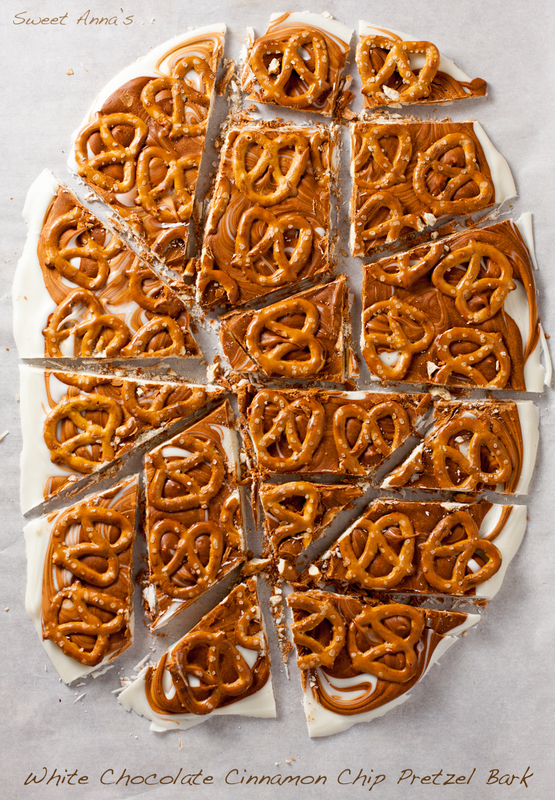 And the real reason you are here reading this… White Chocolate Cinnamon Chip Pretzel Bark. 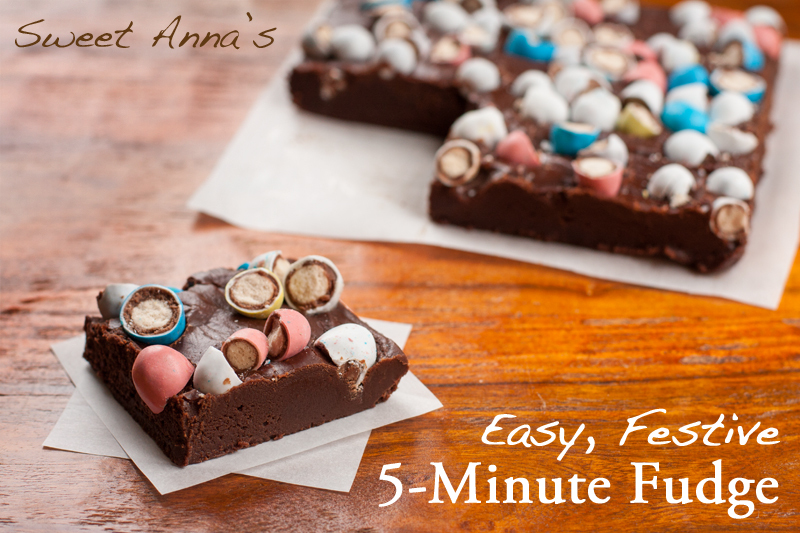 Just 5 ingredients and less than 5 minutes of work, and you’ve got a fabulous, sweet & salty treat you will love. 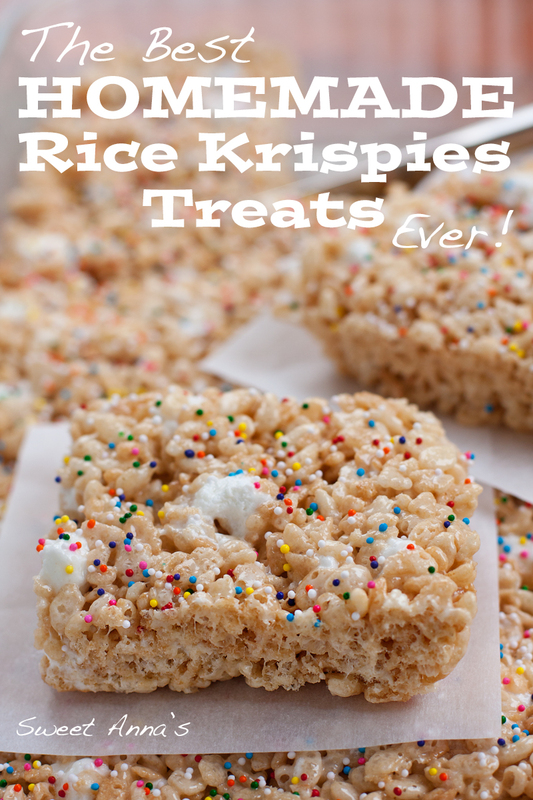 Whip this up soon (or get one of your kids to make it for you… it’s that easy! )… you won’t regret it!! 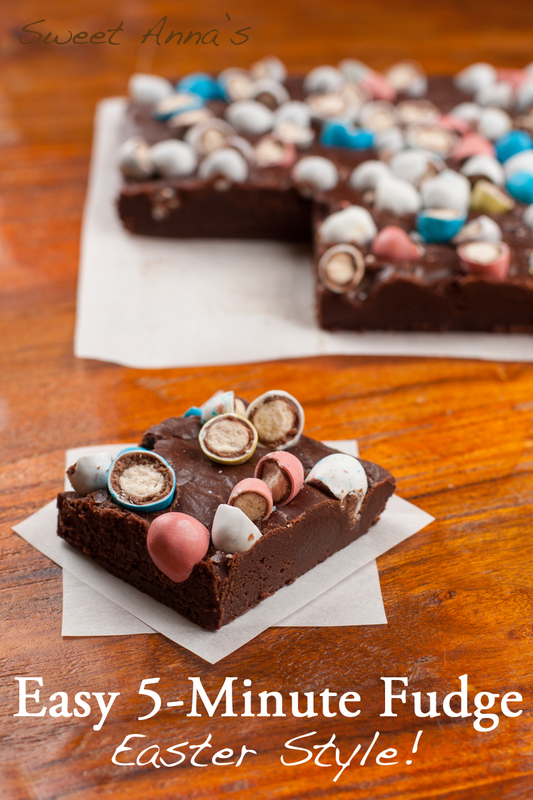 white chocolate cinnamon pretzel bark & some BIG news! Place the white chocolate chips in a small bowl. Place the cinnamon chips and 1/2 teaspoon coconut oil into another small bowl. Microwave both bowls for 20 seconds at a time, stirring REALLY well in between each round until just melted and smooth. You don't want to heat the baking chips too much, just melt them! Spread the melted white chocolate chips onto a piece of parchment or waxed paper, about 1/4 of an inch thick. Dollop the melted cinnamon chips all over the top of the white chocolate and then gently swirl with the tip of a butter knife until pretty and swirly. Immediately press the pretzels gently into the top of the bark, covering as much area as you would like, and then sprinkle lightly with sea salt.